See our Kenko shop for full range of Kenko products. 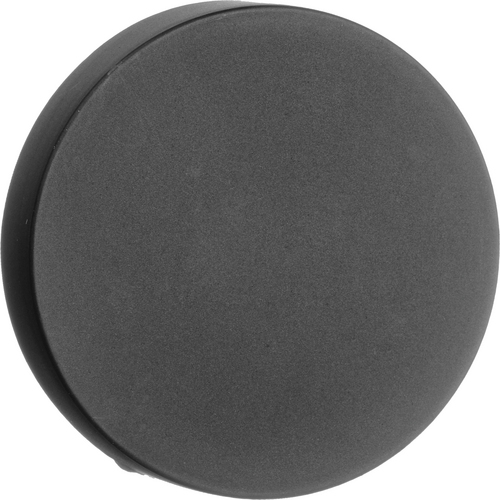 Kenko 37mm Fisheye SGW-0.43x Video Lens is a lightweight, small and durable fisheye video lens which is designed for high resolution compact video camera having 37mm sized filter thread or smaller. 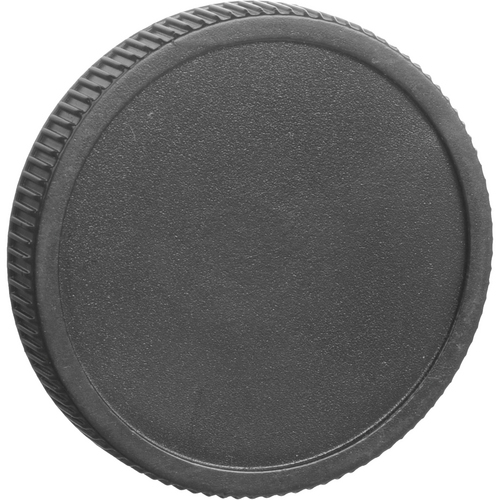 This wide angle lens is widely used for landscapes, portraits, sports and other general purpose photography. It also ensures accurate colour balance and high resolution with a maximum magnification of 0.43x. The feature of multi-layered coating is applied on lens to boost light transmission and glare reduction to produce brighter images free of ghost and flare. 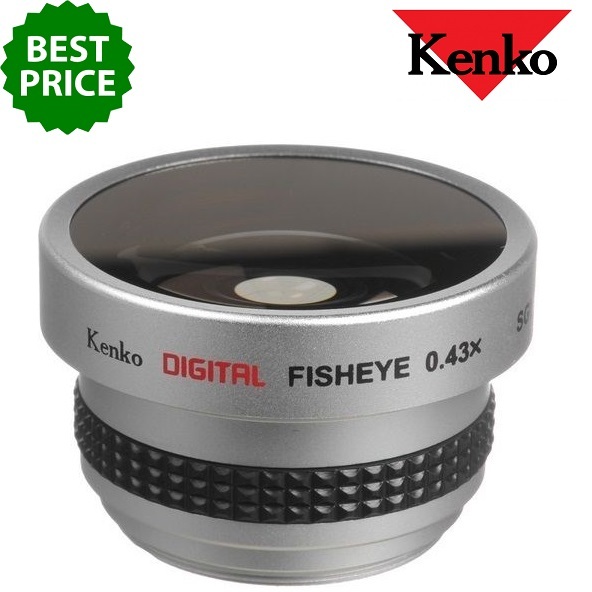 Kenko 37mm Fisheye SGW-0.43x Video Lens is featured with silver finished aluminium barrels and high quality multi-coated optics which immensely helps in reducing the amount of light reflection and flare. The sharp and steady images are formed in a consistent way. The brightness of the images in viewfinder appears unaffected by the additional layers of glass. 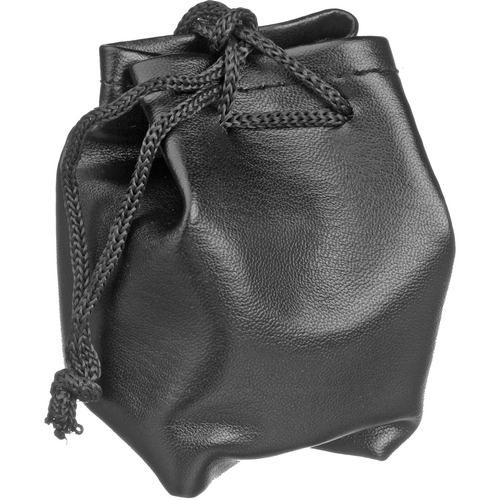 It carries extreme curvature of field that gives greater details of the images in an economical way. For more information about, Kenko 37mm Fisheye SGW-0.43x Video Lens website.